Home / Children's Socks / Girls Trouser Socks, per doz. Girls Trouser Socks, a beautiful knee high length, perfect for wearing under work or school attire. Made from stretch nylon for all day comfort all night extra comfort. Category: Children's Socks, Women, Women's Sport Socks. 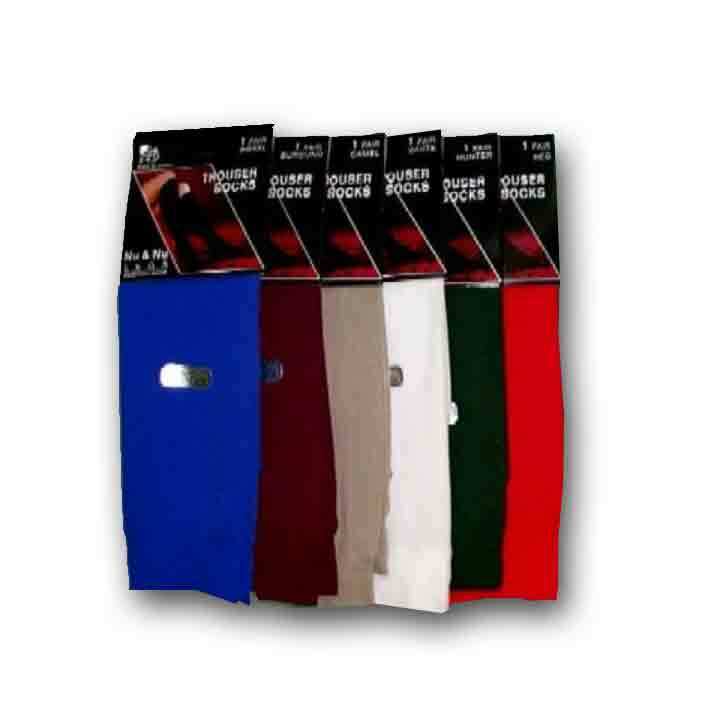 Tags: Casual, Comfortable Knee Highs., Multiple Colors, Stretch Nylon, Women's hosery, womens socks. 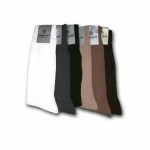 Girl’s Trouser Socks are beautiful knee high length, perfect for wearing under work or school attire. Made from stretch nylon for all day comfort all night extra comfort.